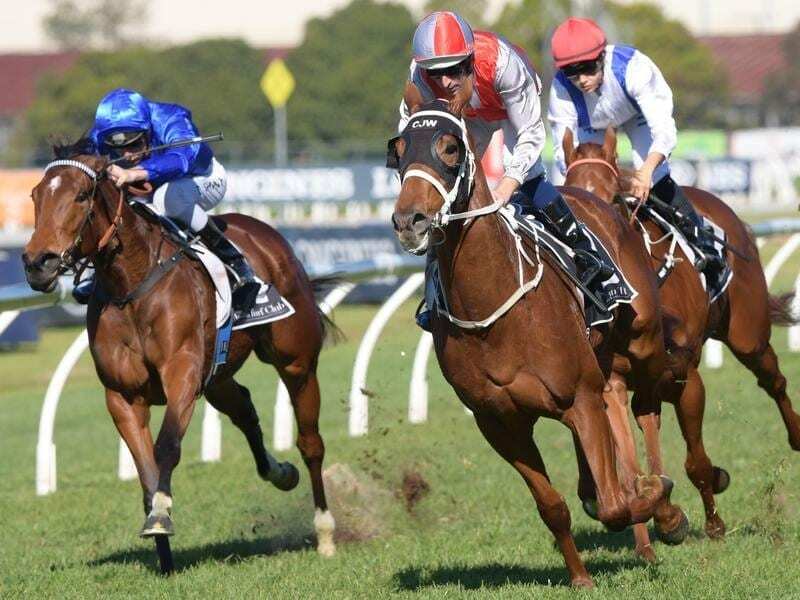 Hugh Bowman rode Jolly Honour to victory at Rosehill after winning on The Fire Trap. “It was a very special win,” he said. “They were going too slow for me,” Bowman said. “I didn’t want to put that much speed in the race but when I gave him a bit of room to increase the tempo he really wanted to get on with it.